Many games nowadays are criticized for being too easy, but Dark Souls was a great example which clearly showed that the RPG genre can still bring in quite a challenge. 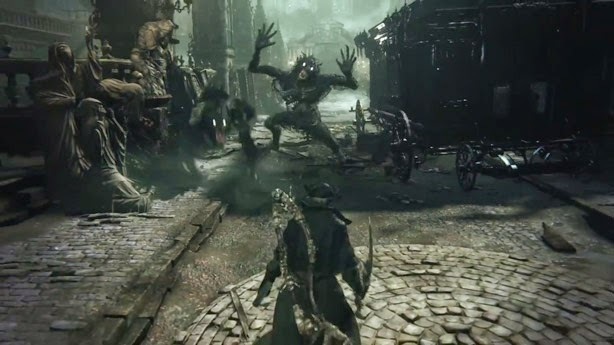 Bloodborne is created by From Software, the same company that brought in the aforementioned title, and despite the change of style, at its core it brings a similar gameplay. The game brings you into the middle of a city that is called Yharnam where you need to defeat all the monsters which were previous inhabitants, all with the main purpose of saving it. The downside is that these blood drinking creatures have been created by a major evil, whose source you need to find and stop as you play. The story overall is quite nice and it does bring numerous moments of intrigue! What I like about the gameplay in Bloodborne is the fact that it’s action packed and it has a ton of stuff from the other titles that From Software created, yet it also manages to hold your own. You can head to a safezone if things get bad during combat, and you can replenish your health, but at the same time it will also add monsters in the game world. However, if this might seem that the game is easy, rest assured that it’s not. There are a plethora of enemies to encounter as you play, and each one will pose a massive threat. From the simple stages in the beginning with few enemies to those where you are encountering dozens of monsters, you will need to use your equipment wisely. Thankfully, the combat is very nice and varied, with many weapons to use. You can opt for the steampunk shotgun or you can choose other weapons that are more original, it’s all up to you and the way you want to play, of course. You gain experience just like in the other games, only here if you die, you lose them all. There are thankfully numerous vials to use and a wide range of other things, so all of these combined manage to provide you with a ton of cool stuff to do, and you can rest assured that the results will be well worth it. I particularly enjoyed the demanding combat, because battling each enemy is not the same, so it does encourage strategizing quite a lot. The boss battles in Bloodborne are insane, and you will most likely play them countless time until you manage to see the tactics that the enemies are using. Bloodborne also has multiplayer, and it’s very good, which I liked a lot to be honest. Even if there aren’t that many maps, the gameplay is alert and you can summon other players if you want to kill the monsters and bosses more efficiently. Bloodborne looks really cool and plays just as nice. It holds its own in a stellar way, and I have to say that it does a great job in creating a massive game world that you can actually enjoy perusing. The character design is amazing, and maybe the best part about it the game is that the weapons are looking cool as well. Even the animations are nicely portrayed, something that makes the gameplay even more fluid that expected. All in all, I found Bloodborne to be a great game with tons of nice stuff to do and a wide range of great incentives. 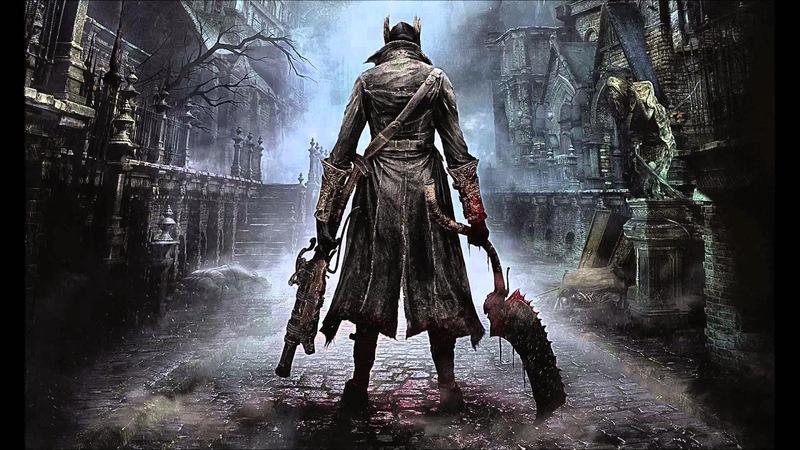 It’s a wonderful game to play and it manages to bring in front numerous challenges, so if you want to play a nice title in a different, dark theme with great bosses, then Bloodborne should enter your list for sure!